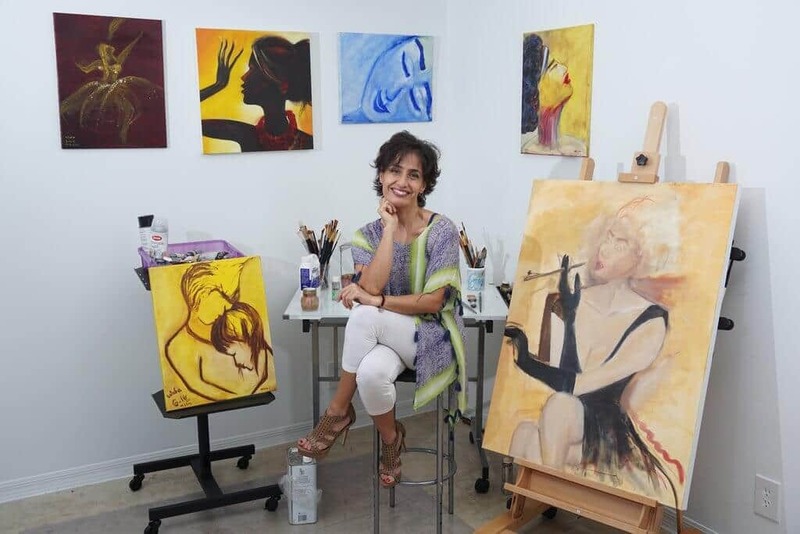 Wafa began as an oil painting artist. Wafa’s love for eyebrows sprouted when she was only 16 years old. She began by correcting her friends eyebrows, not knowing this was her gift and her passion. She spent years studying medical esthetics. Her two passions, art and eyebrows, took over when she decided to combine her artistic eye with the science of permanent makeup. Wafa believes in enhancing natural beauty. She now helps women all over the world. She believes every woman should be able to wake up confident. Over her many years, she has mastered the art of permanent makeup and natural skin treatment. 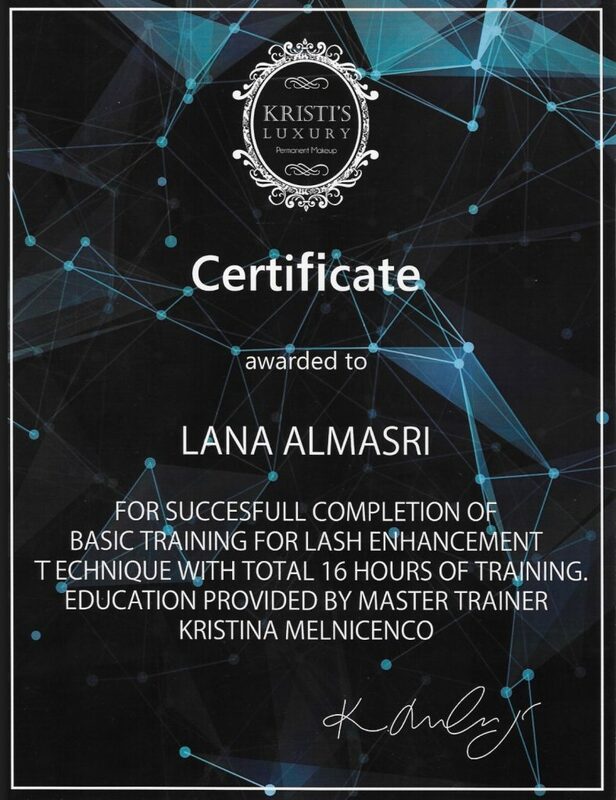 Luna is the Permanent Make-Up Specialist at Wafa Brow’s. She is also Wafa’s daughter. She began her career at a very young age, always shadowing and assisting Wafa. 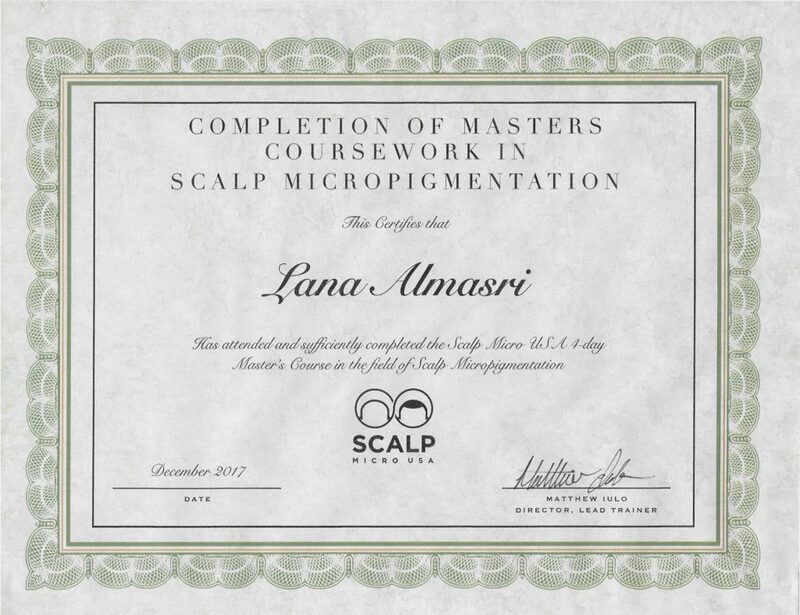 Over the years she grew a passion for beauty and facial aesthetics. 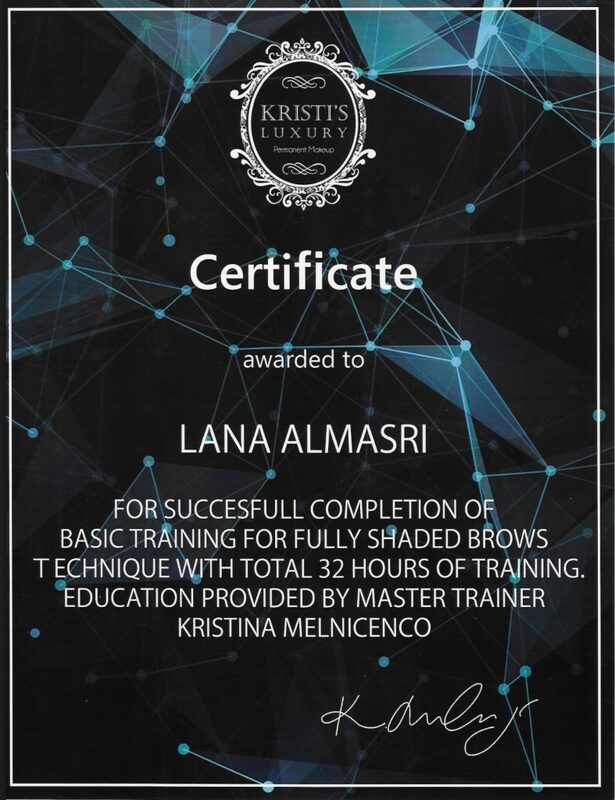 Since then, she has taken multiple courses and extensive training in permanent makeup in order to perfect her craft. Wafa and Luna share the same passion and work as a team to make sure each client receives the absolute best job possible. They believe that when their client is happy, they are happy.